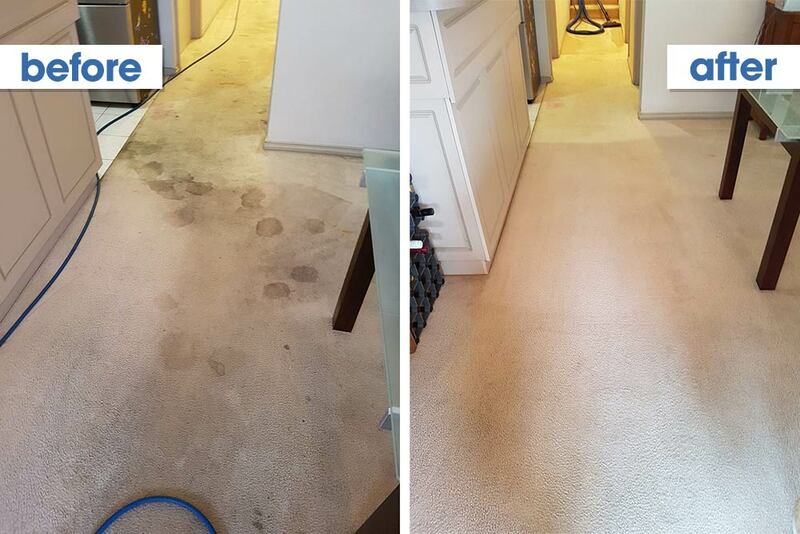 Are you looking for the best carpet cleaners in Adelaide, SA? TrustedCleaner is a free, independent service that helps you find the best local cleaning companies. Only the top businesses make the grade, and are published in our shortlist. With over 13 years industry experience, the latest powerful commercial grade equipment, fully trained technicians and industry certifications, Bensons Carpet Cleaning Adelaide will ensure your carpets, tiles & upholstery look cleaner than ever before! You’ll get the highest quality workmanship and service available, and a complete 100% customer satisfaction guarantee. Get your carpets cleaned by a fully trained, and experienced technician who will select the right tools, products and equipment to remove even the toughest stains, and bring life back to dull / aged carpets, rugs and upholstery. Bensons Cleaning Services cater to all domestic and commercial customers, government buildings, schools, churches and nursing homes. Bensons Cleaning Services are the Adelaide specialists for Water Damage Restoration, Flood clean-up and mould remediation. If you want the best possible result the 1st time – then call Bensons Cleaning Services today on 0412184687. Owner / Operator Scott Hermsen would be happy to chat through your options and provide a no-obligation quote. Get a Carpet Cleaning Quote Now!! 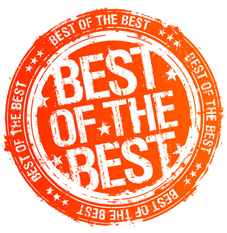 Every TrustedCleaner Approved Business has to prove that they offer a quality service, use qualified technicians, and provide a full guarantee of their work. When you choose one of our recommended operators you’ll get a great finish and enjoy a hassle free experience. If you care about your carpets, and want a quality job done at a (very) fair price, call the team at Adelaide CleanEasy today. They really do take pride in their work, and want you to be thrilled with the result (they offer a complete money back promise if for any reason you are not satisfied). Using the best steam cleaning equipment, and the latest environmentally friendly products, CleanEasy will make your carpets look new again! Experts at removing tough stains. We know that you’ll enjoy their friendly professional service and most of all…their results! Call today to find out more. All Bright Carpet Cleaning use a 7 step process which includes a thorough inspection, spot cleaner, pre-spray and a deep clean. Adeodoriser is also be added for a small additional fee. Service Area: Greater Adelaide area (from the Barossa Valley to Strathalbyn). Including Eastern and Western suburbs. Goldline Karpet Kare has a built a reputation for providing a high quality service. 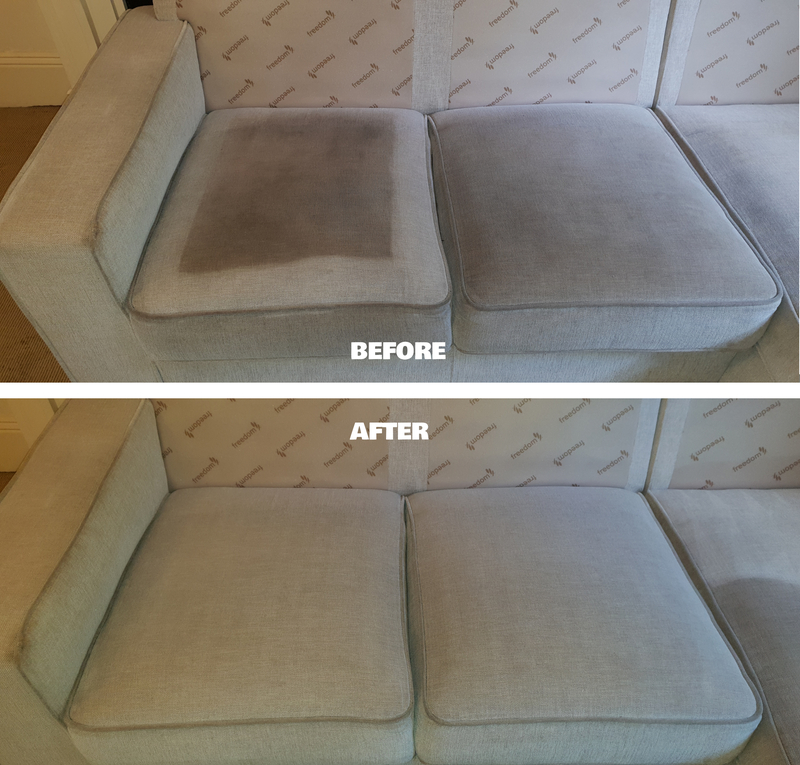 With over 20 years industry experience they know what works, and what doesn't, and have the knowledge to find a solution to remove almost any stain from carpets, rugs, upholstery and tiles. Service Area: Adelaide metro areas (North Eastern & Eastern Suburb Areas). Service Area: Adelaide (including Campbelltown, Norwood, Seaton and St Peters). 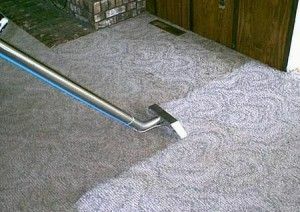 With thousands of satisfied customers over the past 25 years Colonial Carpet Care have established themselves as one of the premier Adelaide carpet cleaning companies. In-fact they are so confident in the service they provide they will give you a full refund it you don't think it's the best clean ever! BMC Steam Cleaning offer a range of residential and commercial carpet, rug & upholstery cleaning services throughout Adelaide. 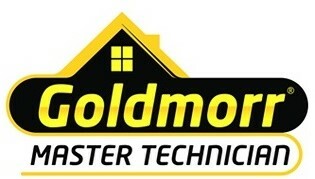 Their mission is to deliver the best service possible, and make sure you are 100% satisfied. Their services range from a 'basic steam clean' to more advanced stain / odour removal, and Scotchgard protection. 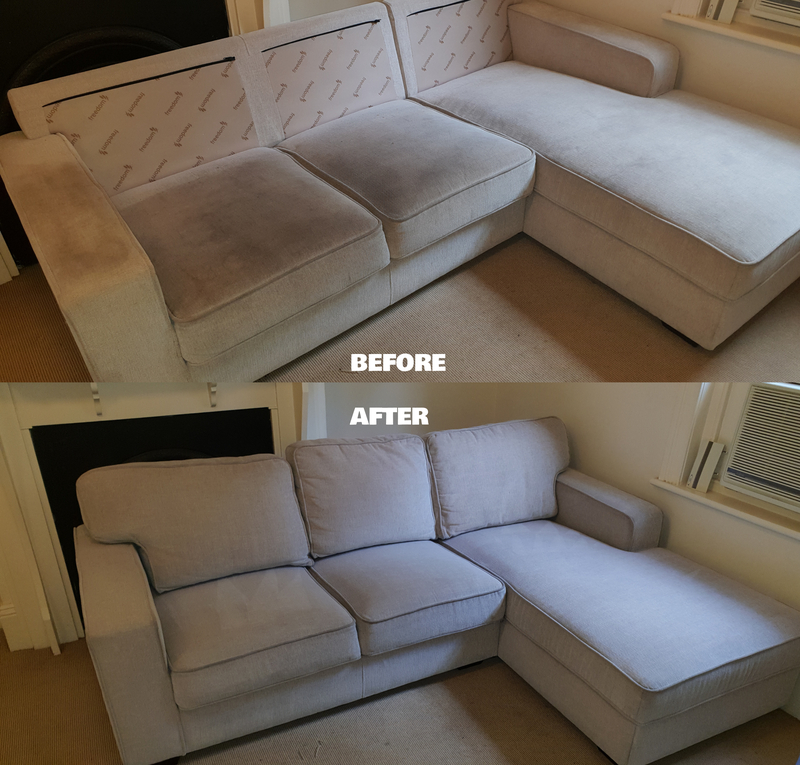 Electrodry are one of the largest carpet cleaning companies in Australia, and their Adelaide operation is very well established. 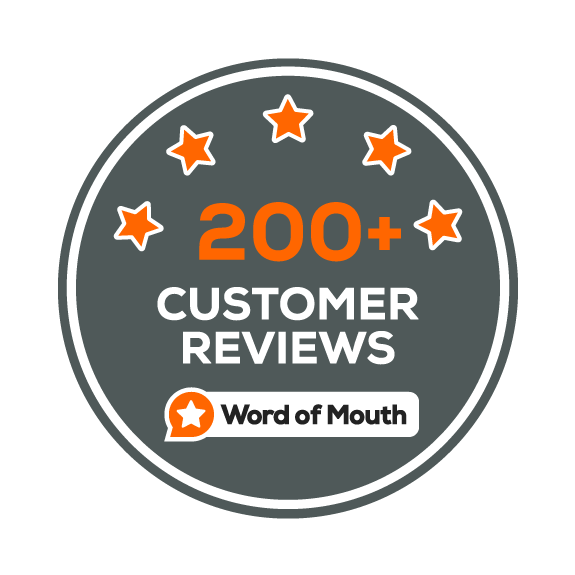 With thousands of customers every year their service is well-known and well-respected. 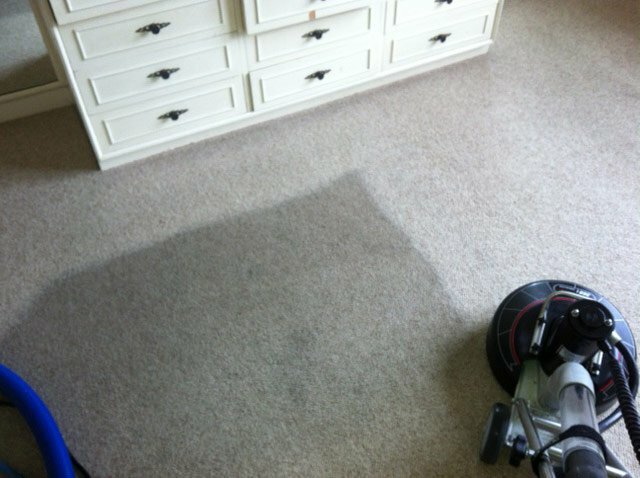 Electrodry uses a unique dry carpet cleaning process and claim to be able to remove more stains than other methods can. Everyone wants the best deal (so do we! ), so when you see a really low price for carpet cleaning its really tempting. But please do your research before making your decision. This industry in unregulated and there are unethical operators using dodgy business practices. One of the most common involves using a low ‘special offer’ or introductory price. Once they arrive at your home they use ‘clever’ techniques and tactics to ‘up-sell’ you and often you end up paying quite a bit more (sometimes hundreds of dollars more). Do yourself a favour and choose a professional, fully trained and certified operator who cares about their customers, rather than the person offering to do it for the lowest price. TrustedCleaner provides a complete cleaning service and provides rug cleaning, upholstery cleaning, tile cleaning, as well as home, office, window and gutter cleaning services.